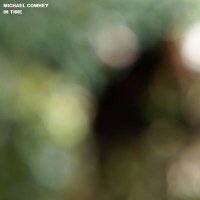 Michael Cowhey - In Time - BFW Recordings netlabel - Music is free! ambient, shoegaze, indie, experimental, electronica - independent netlabel sharing music with you for free! 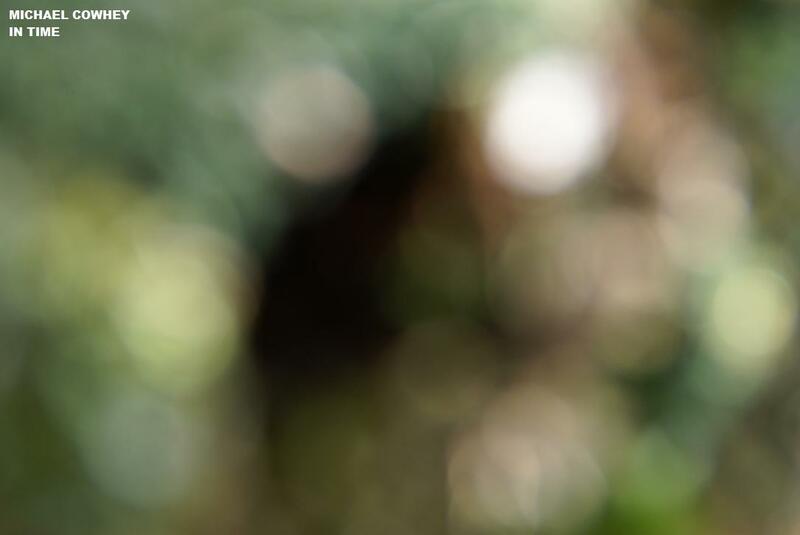 The debut on BFW recordings from Michael Cowhey is a fine collection of mainly quiet, instrumental piano songs interspersed with experimental soundtrack ambience.